Welcome To Manor Park Driving School london. Learning to drive can be a very exciting and rewarding experience, but it’s not something you want to last forever. Manor Park Driving School is here to help you pass your driving test as quickly as possible so you can get out on your own safely, confident in your ability to handle all kinds of traffic conditions. 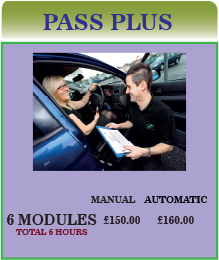 We offer standard and automatic driving lessons in Manor Park, Newham, Redbridge, Hackney and all East London areas. Whether you’ve just received your provisional licence, or you’ve already had some driving lessons and been unsuccessful in your test, we’ll help you ditch those L-plates for good. 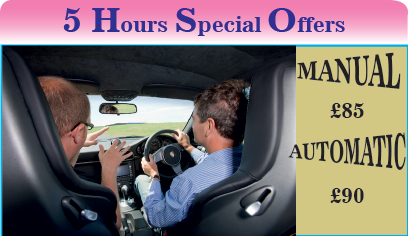 Manor Park Driving School provides friendly, professional driving tuition from experienced, qualified instructors who will help you relax and enjoy your lessons even if you’re a nervous driver. Choose from either standard or automatic driving lessons and let our instructors guide you on to success. Our instructors have earned an excellent reputation for their unhurried, patient approach to driving tuition, which has helped us achieve an excellent 1st-time driving test pass rate. 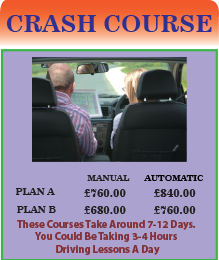 Although we offer tuition in a standard manual car, we also specialise in automatic driving lessons in Manor Park, Newham, Redbridge, Hackney and all East London boroughs. Automatics are far easier to drive and are great for stop-start city driving. You need to be at least 17 years old and have a provisional driving licence before you start your lessons. But remember, you can apply for your licence up to three months before your 17th birthday. We pride ourselves on giving our customers not only a great service, but great value for money too. 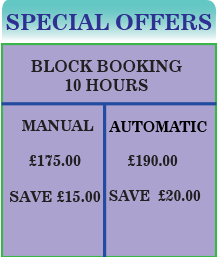 We offer very competitive rates, free local pick-up and drop-off, and discounts for block booking. 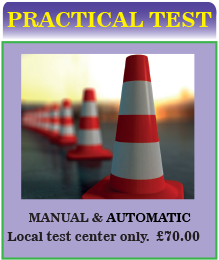 We’ll also give you help and guidance on your driving theory test. 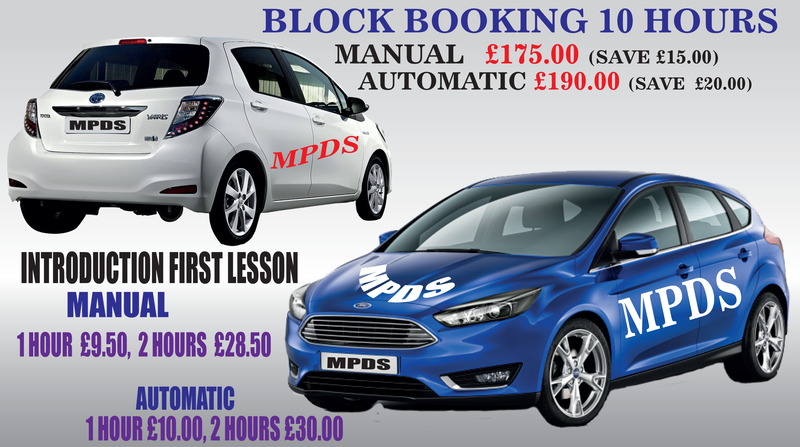 To find out more about standard and automatic driving lessons in Manor Park, New ham, Red bridge, Hackney and all East London boroughs contact Manor park Driving School today. MANOR PARK DRIVING SCHOOL - it’s a long road... but it’s worth it.